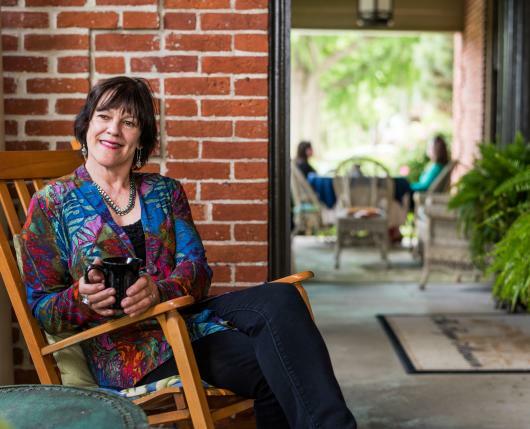 Step out of the ordinary and into the gracious hospitality and distinctive lodging of the Sayre Mansion, circa 1858. 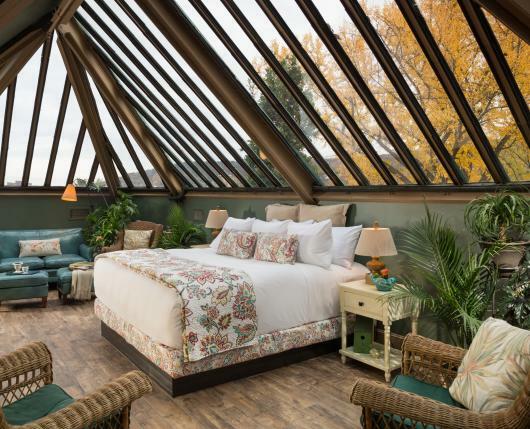 Originally the home of town icon and entrepreneur, Robert Sayre, the mansion offers luxury accommodations and business lodging with the grace and elegance of yesteryear located in Lehigh Valley’s historic Bethlehem. 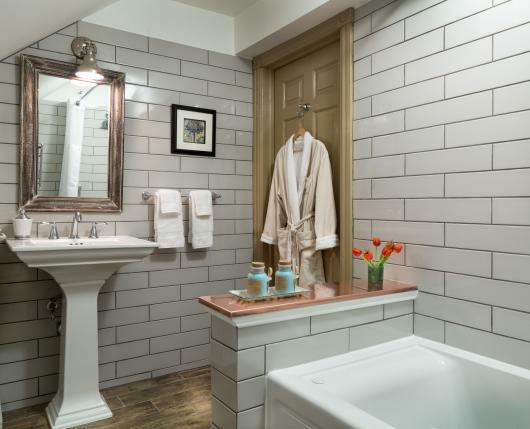 Whether your visit to Lehigh Valley is for business, pleasure, or a romantic escape, you will love the Sayre Mansion’s meticulously restored 22 guest suites and rooms, private event venues, and owners’ attention to detail, all coupled with historic charm and refined services. 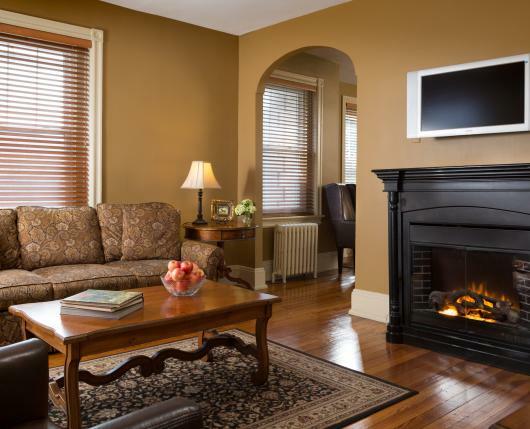 With the complimentary Innkeeper’s breakfast, free Wi-Fi, and prime location, you’re in the perfect place to enjoy all that Lehigh Valley’s Bethlehem has to offer. 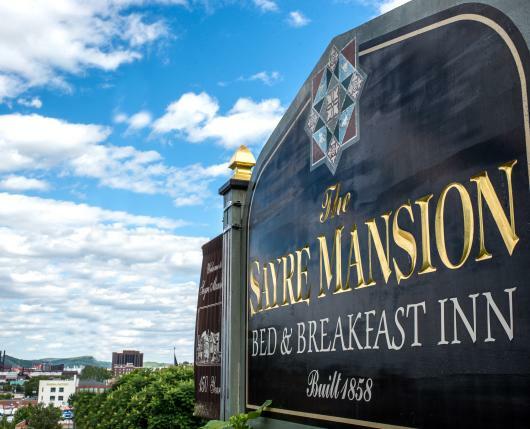 The Sayre Mansion is footsteps from Lehigh University, St. Luke’s Hospital, ArtsQuest™ Center at SteelStacks™, and the excitement of the Sands Casino. Plus, you’ll be close to many corporate headquarters, Lehigh Valley Airport, and the region’s best restaurants. Make the most of your visit to Lehigh Valley. 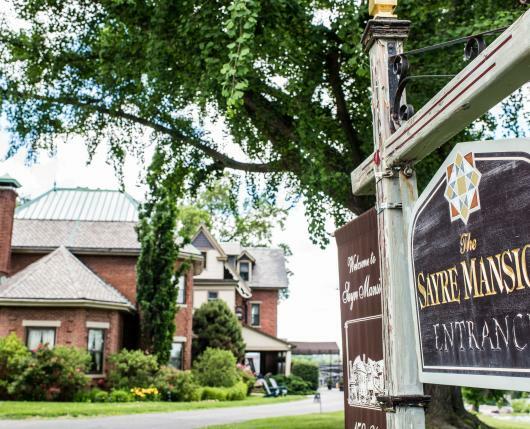 Enjoy the experience of the Sayre Mansion, Bethlehem’s favorite boutique hotel. Onsite charging station for Tesla and other electronic vehicles. 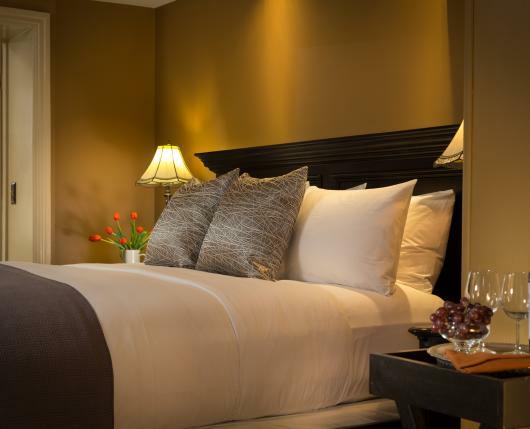 Fine linens, private baths, Wi-Fi, and voice mail. Onsite business center, meeting room, and corporate rates. Perfect for weddings and special celebrations with century old trees adorning the two acres of picturesque grounds, providing a beautiful setting for outdoor affairs on the terrace or simple relaxation. Common rooms and grounds offer lovely spaces for gatherings and parties. 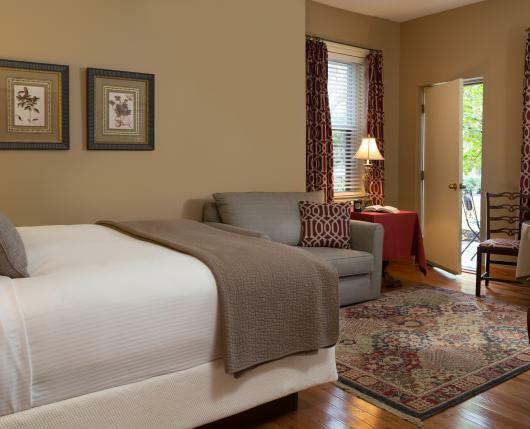 Mere blocks from Lehigh University, St. Luke's Hospital, Historic Downtown Bethlehem, and all the attractions and activities of Lehigh Valley. 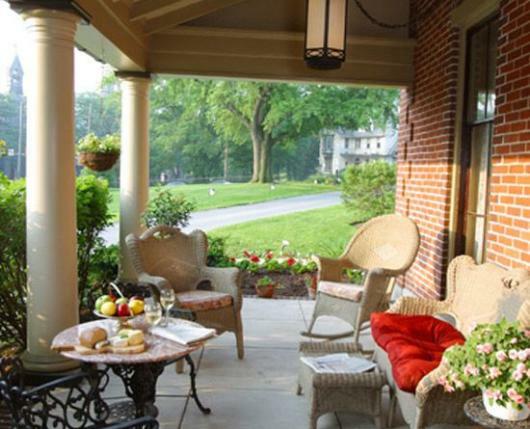 Five minutes from the Lehigh Valley International Airport. 90 minutes from NYC, 60 minutes from Philadelphia, and nearby the Poconos.